A reworked design now available on a regular fit, 100% cotton charcoal t-shirt. 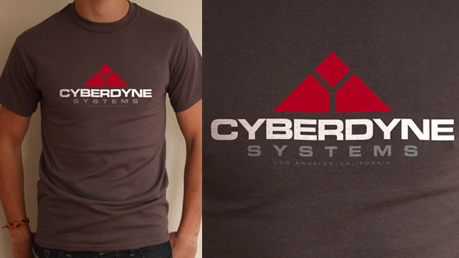 Inspired by the fictional company from the film The Terminator. Also available in slim fit.